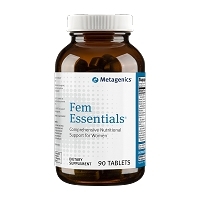 Femarin is a unique blend of botanicals formulated to provide targeted support for a comfortable and balanced menopausal transition. 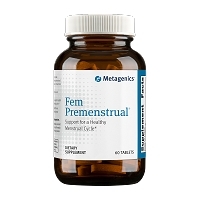 The ingredients in Femarin provide symptomatic relief for common complaints associated with menopause, such as hot flashes, night sweats and night awakenings, while serving as a foundation for overall wellness during this period of life. 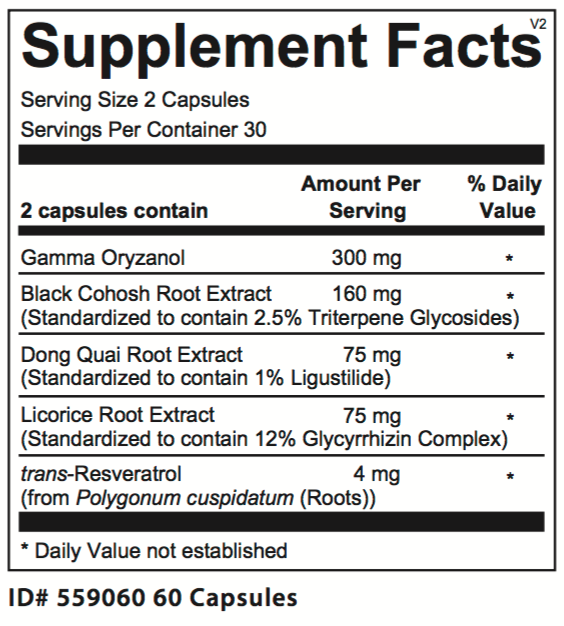 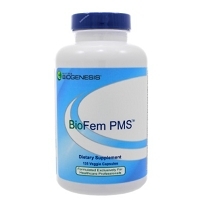 Femarin contains the synergistic blend of gamma oryzanol, black cohosh root extract, Dong quai, licorice root and trans-resveratol in therapeutic doses to promote female hormonal balance before and during menopause. 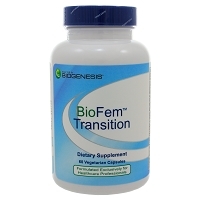 The cessation of a woman’s menstrual cycle typically occurs in midlife, during the late 40s or early 50s, and signals the end of the fertile phase.1 For some women, the accompanying signs and effects that can occur during the transition years can be strong enough to significantly disrupt daily activities and sense of well-being. 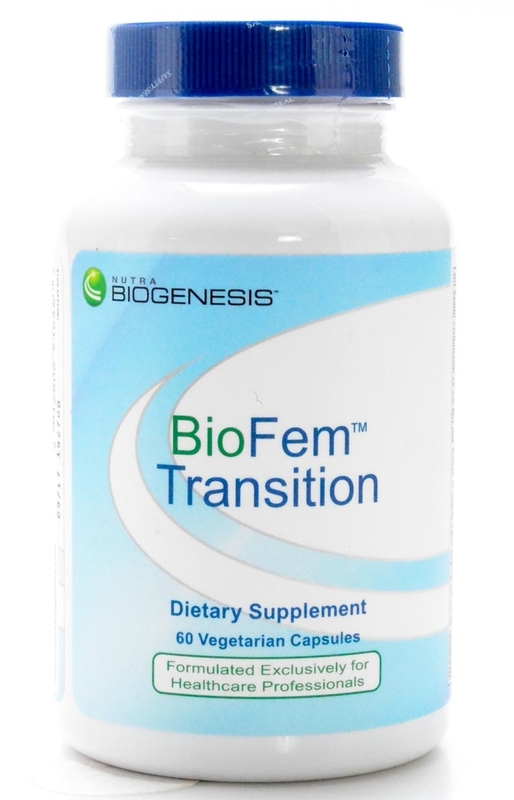 Femarin contains 5 key ingredients that provide proven phytoestrogen shown to support a woman’s unique needs during this period. 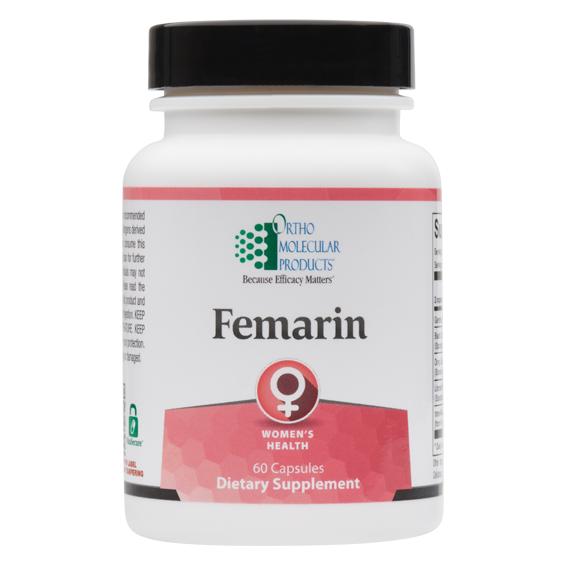 Specifically, Femarin’s formula addresses hormonal balance, supports normal levels of inflammation and provides antioxidant support, as well as cardiovascular and bone support for a full spectrum of protection and menopausal symptom relief.